Ibn Battuta, the Moroccan traveler from the 14th century, famously wrote these words, and they have become something of a mantra for us at Cobblestone. Travel has the potential to change lives: to open our minds to the rich possibilities of the world. The very best travel experiences leave us quiet as we absorb the experience -- and then we can’t stop talking about it. This is what we strive to do at Cobblestone: to create experiences that leave you speechless and then transform you into a storyteller. Cobblestone’s founder, Michael Diamond, has been named to Travel + Leisure's A-List on Morocco Travel for the last 7 years. 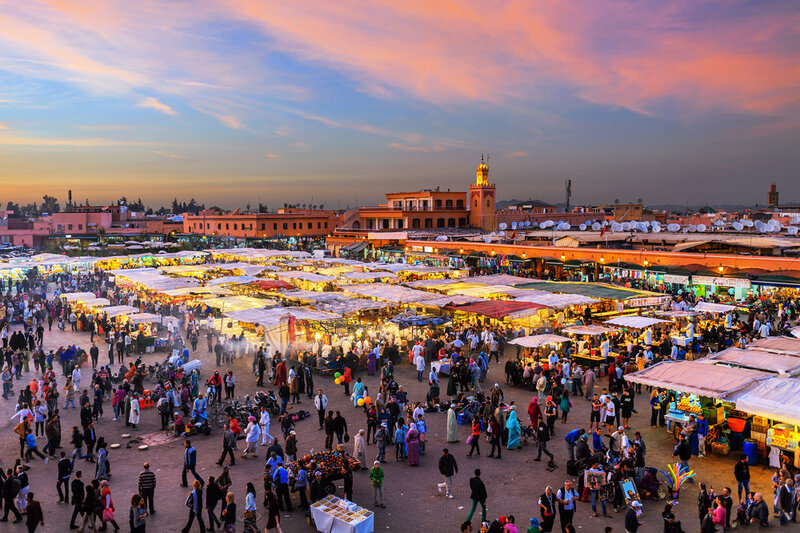 Conde Nast Traveler named him as their 2016 Top Travel Specialist for Morocco. With nearly two decades of experience designing private travel to Morocco, we want to share our excitement and passion for this unique destination with you. We want to enchant, challenge, and inspire curious travelers. Let us design a customized itinerary that reflects your interests but also, hopefully, surprises you with unforgettable experiences that only we can arrange. 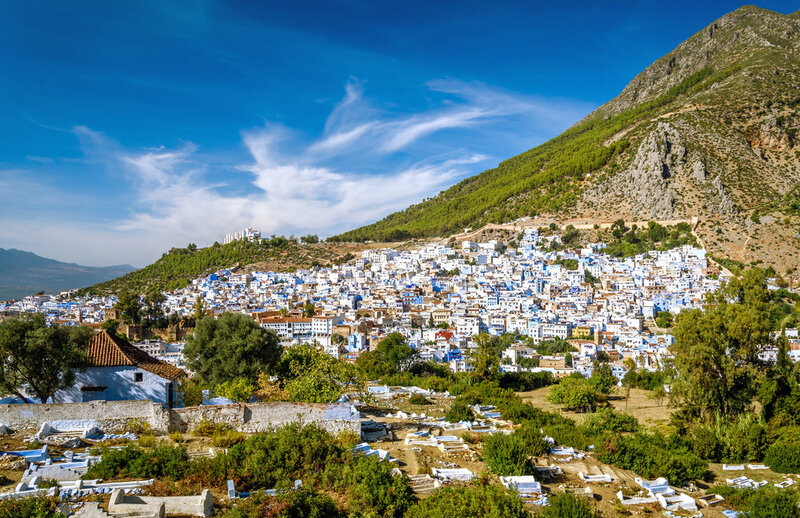 “He can find you an ultra-romantic riad with a lush garden courtyard … take you on a tour through the exotic markets of Fes, or introduce you to a local artist, writer, or historian who will invite you into their family home for a meal and plenty of lively discussion about life in present-day Morocco. the Kingdom of Morocco is a one of a kind destination. Connected - Cobblestone was founded by an industry - recognized expert in partnership with an unparalleled in-county network. Moroccan hospitality, warmth - where the traditional and contemporary coexist.